Access Reports – Welcome to the NextMinute support and feedback centre. Reports for jobs and time are helpful to give you a high level view of what's going on in your business. 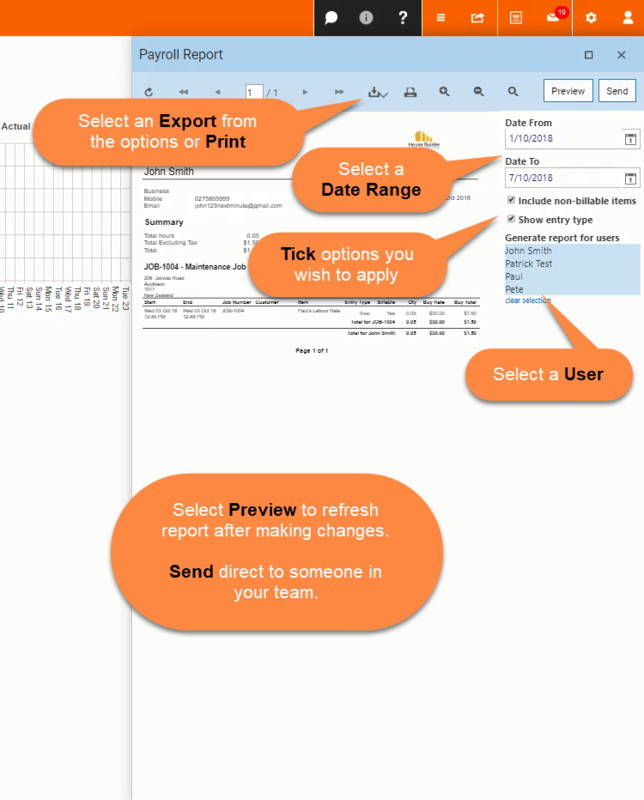 You can access reports via the Reports area of NextMinute. We want to hear from you! If you have an idea about other reports you would like to see, add and vote for them via at our support and feedback centre. 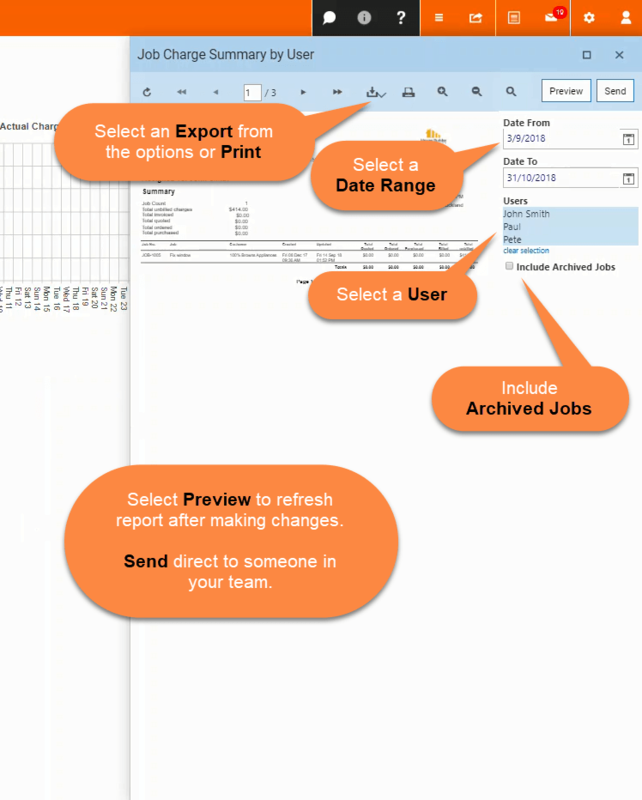 Here is a link to an article taking you through the steps in creating a Timesheets by Job (New) that you can send to your customers. View the summary of unbilled charges, quotes, orders, invoices and supplier invoices for unarchived jobs. 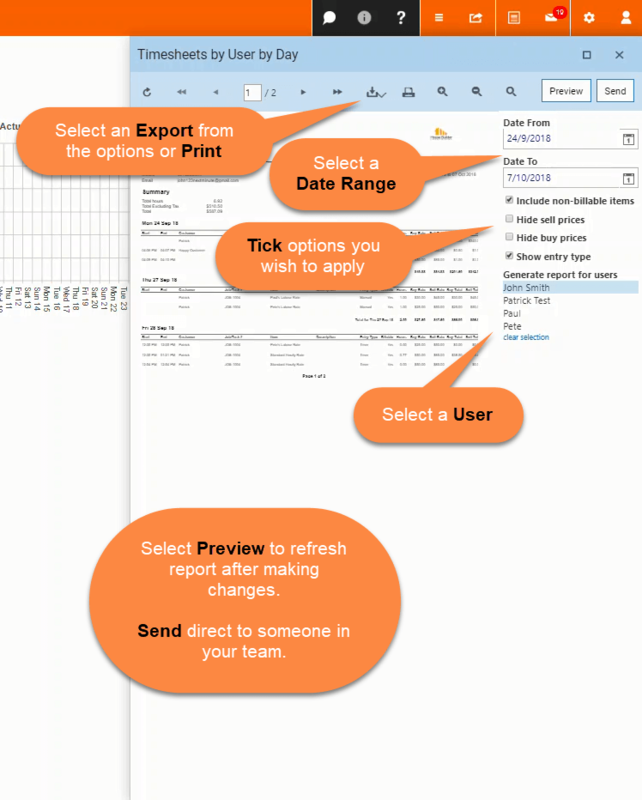 Note: You can export all reports in a range of formats and send via email. 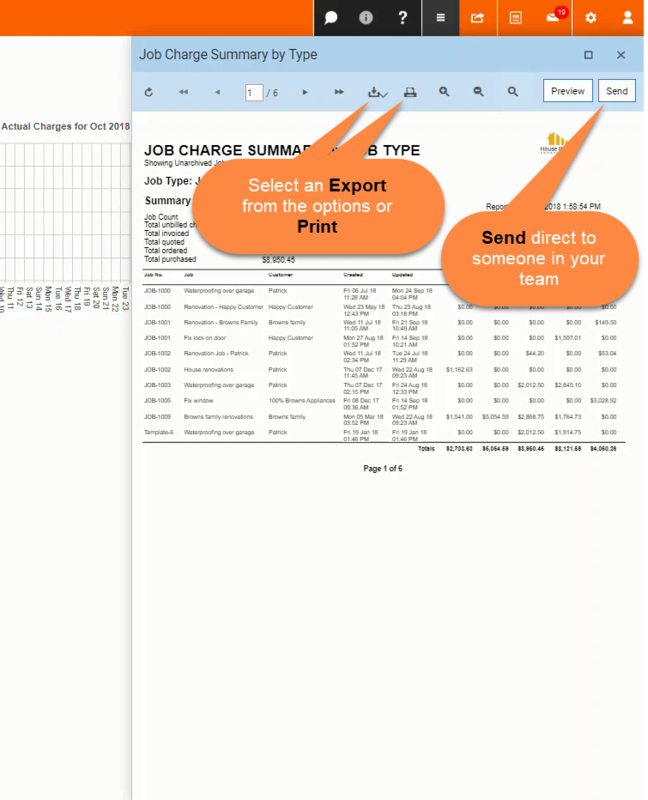 View the summary of unbilled charges, quotes, orders, invoices and supplier invoices for archived and unarchived jobs grouped by user. View the timesheets by workers for payroll purposes. 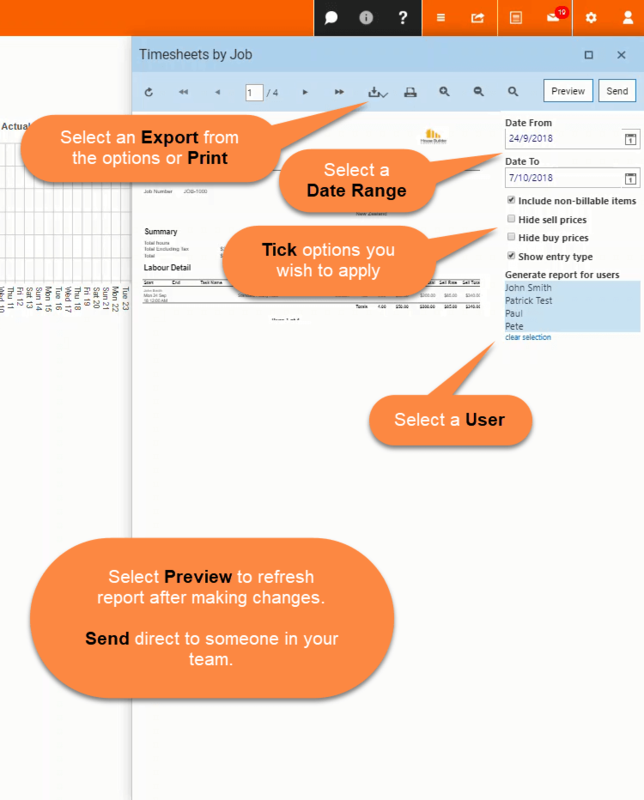 View timesheets by workers on a specific day. 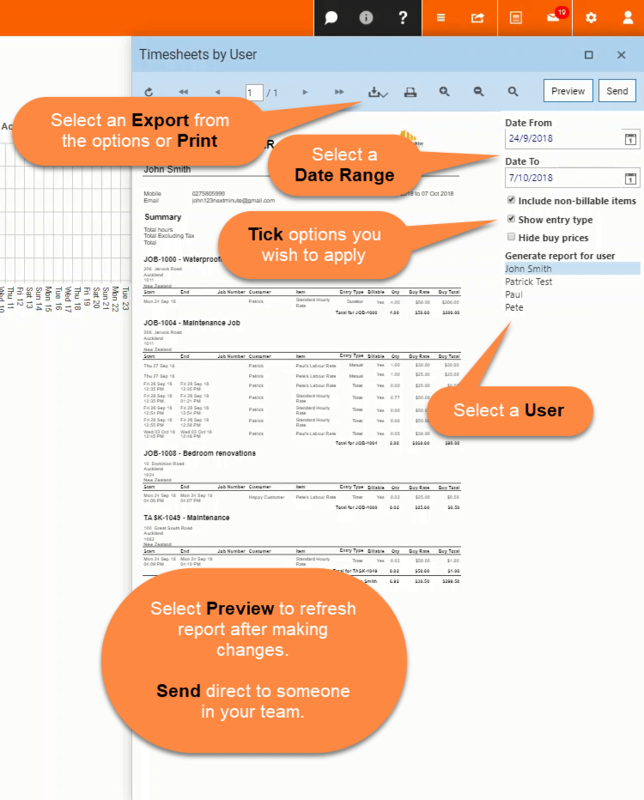 View timesheets grouped by Job.